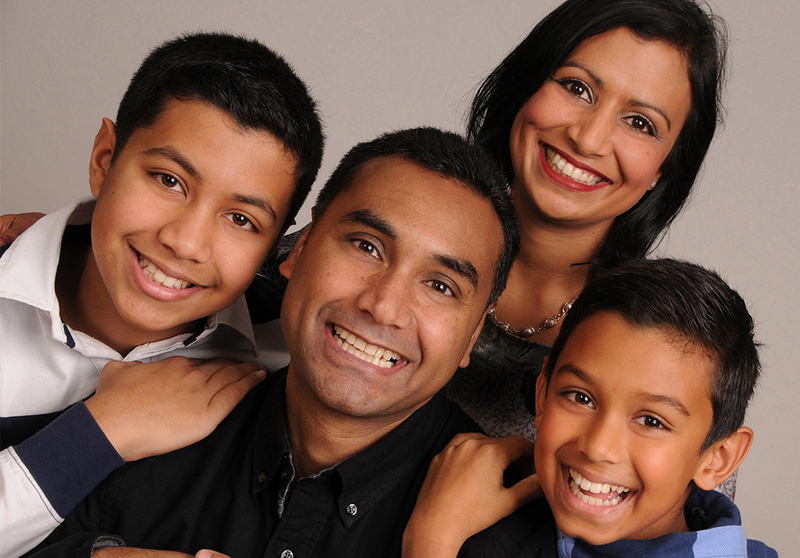 Get your family together and capture the moment at one of the UK’s top photography studios. 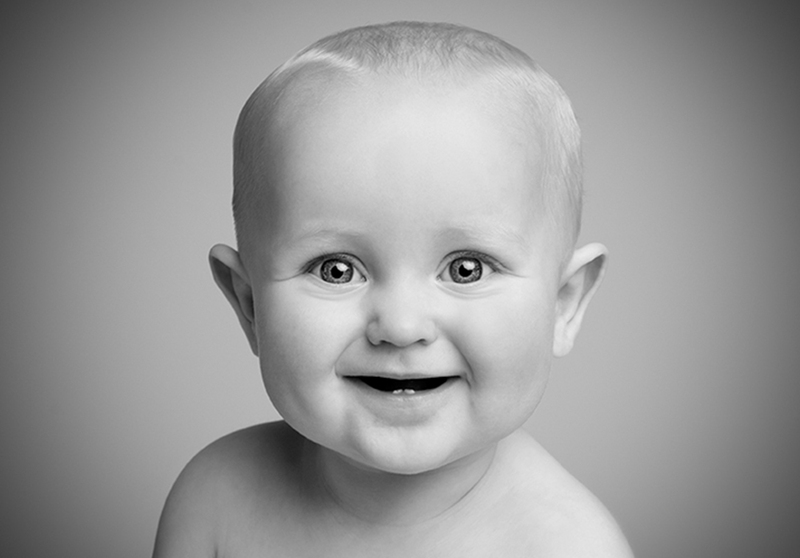 Capture precious moments of your baby with a photography session and enjoy a personalised viewing showcasing your images. 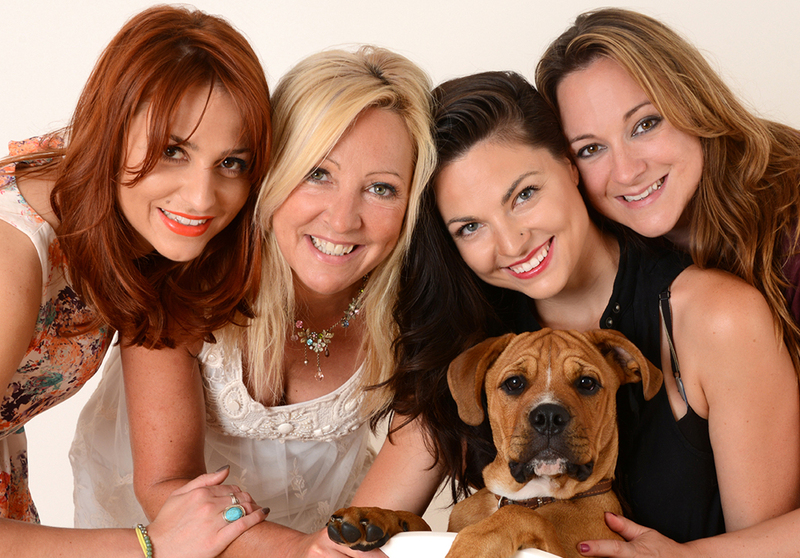 Pets are an important part of the family so why not include your family in a Pet Portrait Experience.